The mobile charging holder by Bobino is a socket holder for your smartphone as well as a cable holder. The holder hangs on the charger and has room on the non-slip tray even for the largest smartphone. 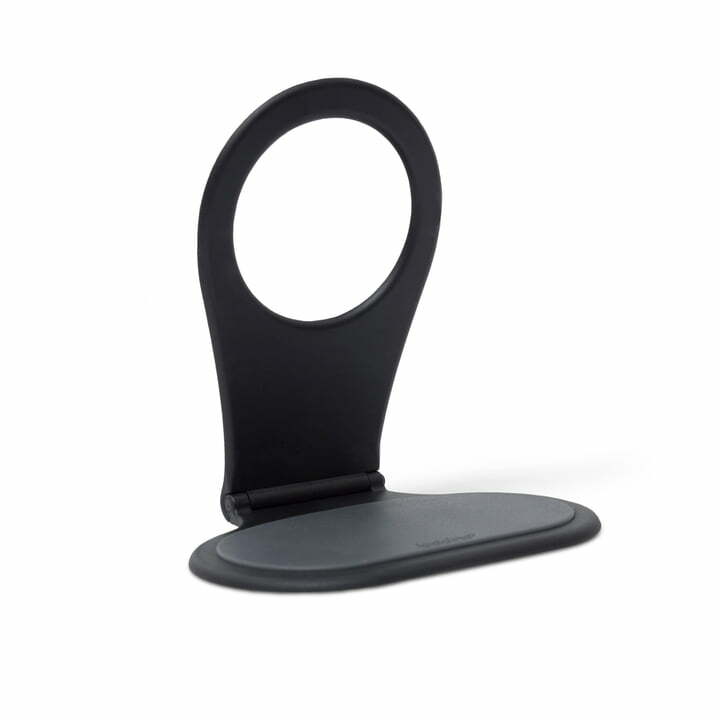 The holder hangs on the charger, the phone lies on the fold-out non-slip surface and the charging cable can be wrapped easily around the holder. This is how Bobino creates a space-saving and portable holder, which holds the smartphone on the non-slip surface while it is charging and safely stores the cable. 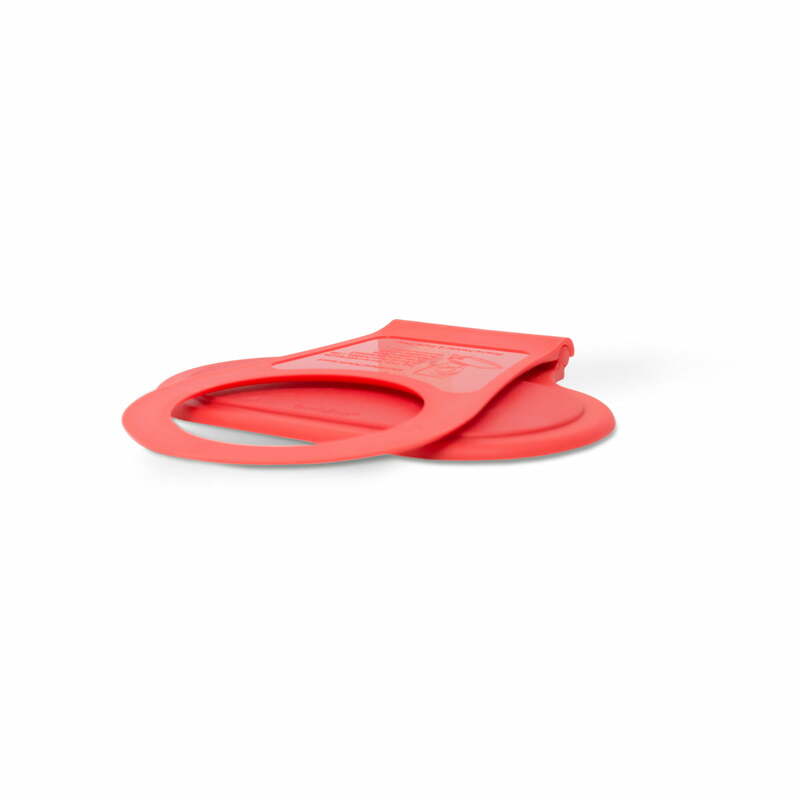 Moreover the support can be folded together when it isn’t being used. 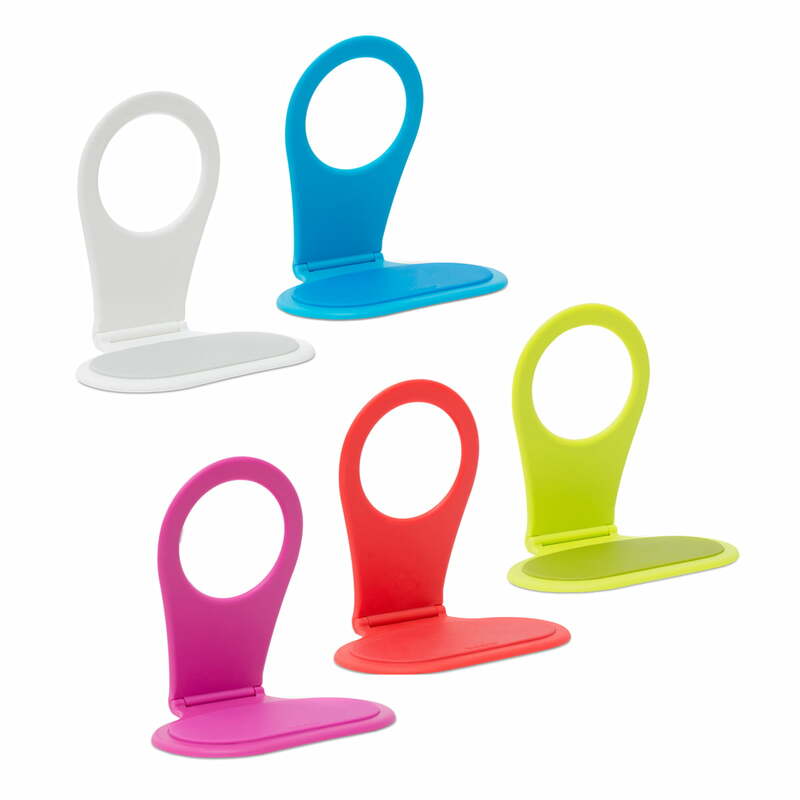 The mobile holder by Bobino is available in different colours. 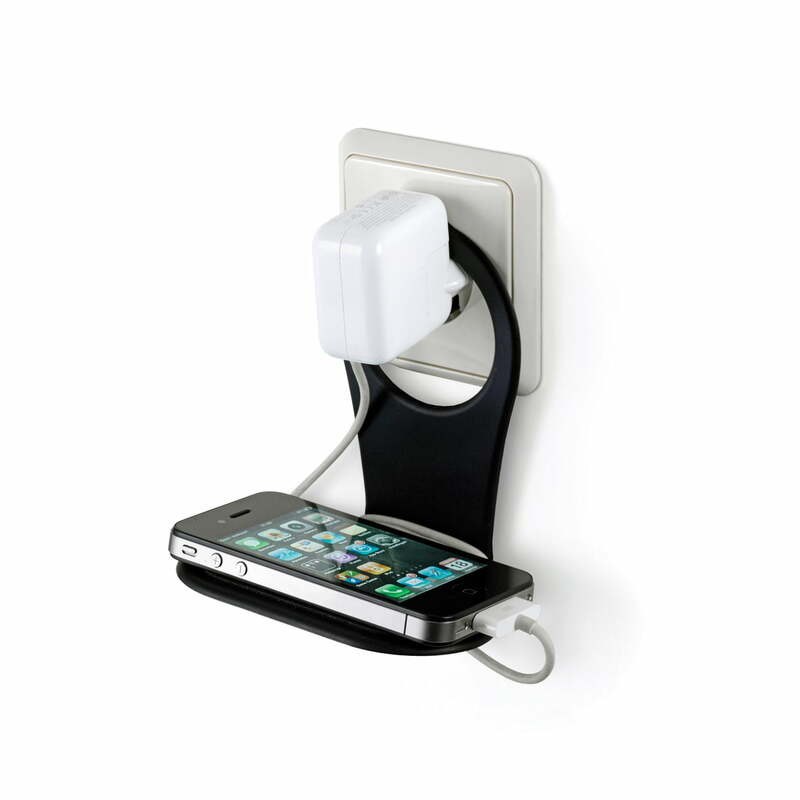 The mobile holder by Bobino is a socket holder for your smartphone as well as a cable holder. The holder hangs on the charger and has enough room on the non-slip tray even for large smartphones such as the iPhone 6 Plus.